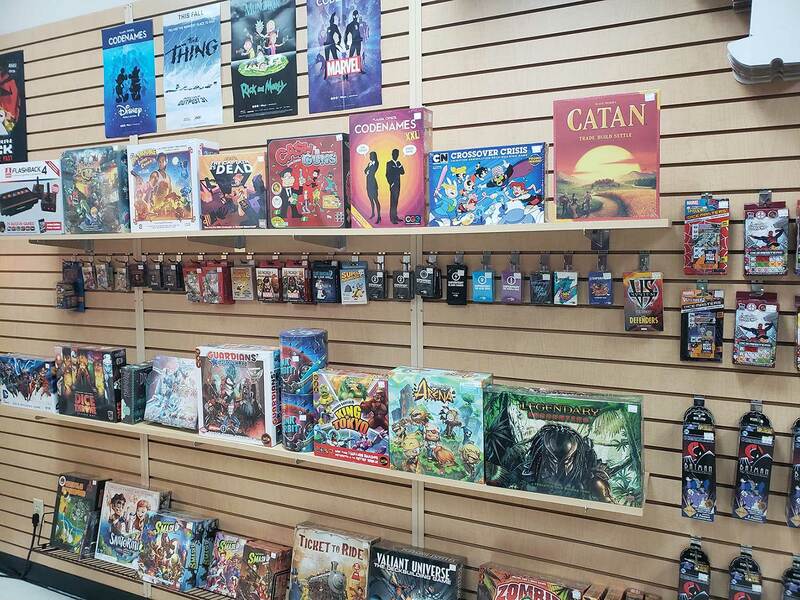 The Destination – Games, toys, comics and collectibles! 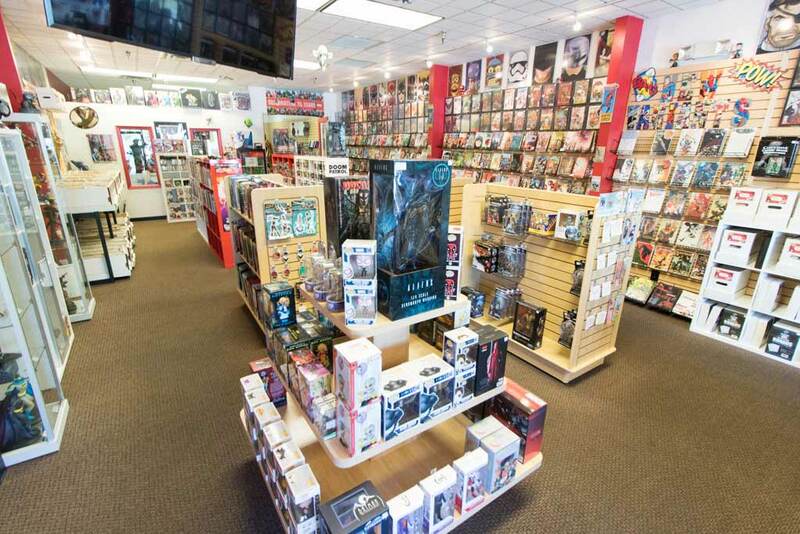 The Destination is one of Louisville's best comics and collectibles shops. 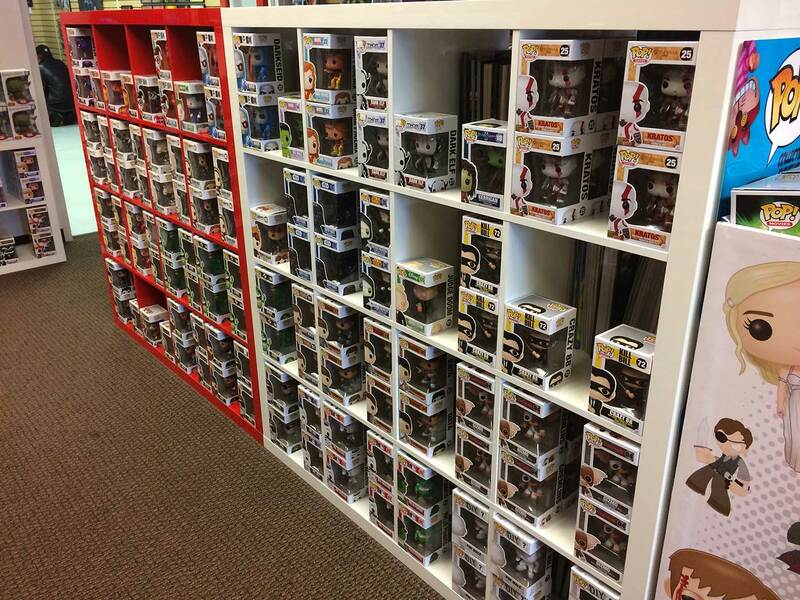 A One-Stop-Shop for all things Pop Culture!